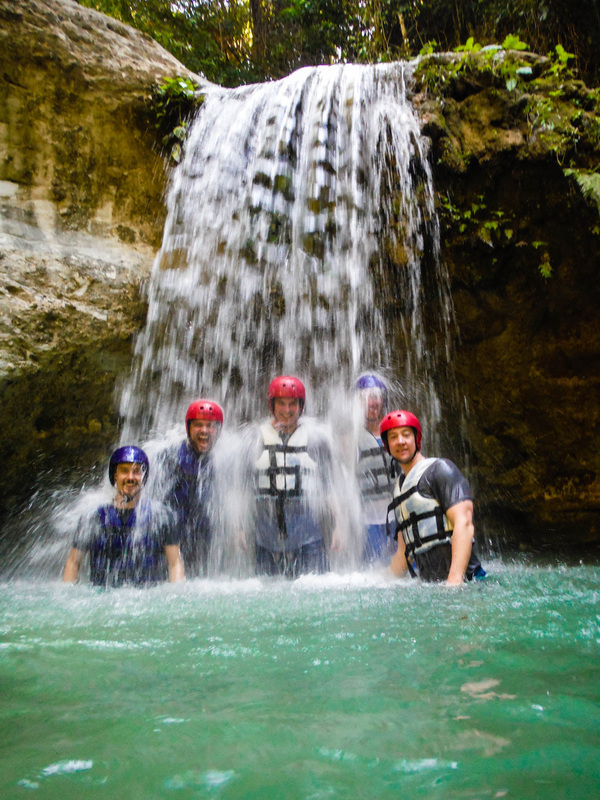 If you are in relatively good shape and, if the water conditions are favorable book our FULL 27 WATERFALLS OF DAMAJAGUA ADVENTURE ! 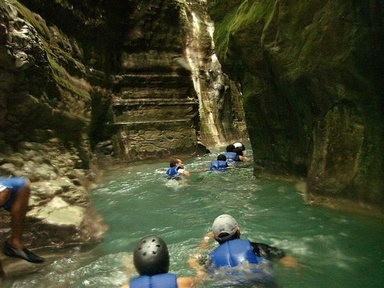 Your exciting escapade begins the moment we pick you up at Amber Cove and transport you to another world. 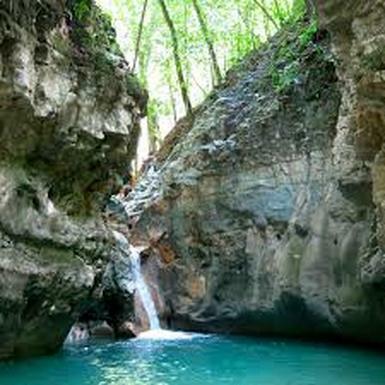 A world of extreme green, cascading waterfalls and turquoise river pools. 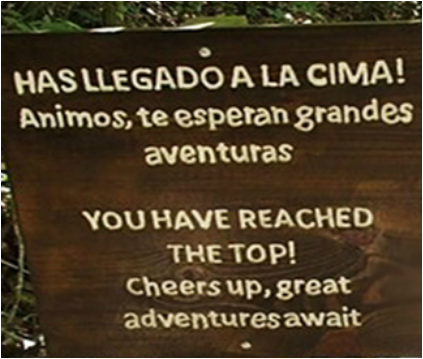 After meeting us outside the terminal and driving 25 minutes you'll meet your professional guides at the base of the mountain, get outfitted with safety gear and cross the Damajagua river with the help of experienced guides to start your the trek up the lush mountain trail. Along the way your guides will highlight many species of tropical trees, plants and birds. Remember, you should be in fairly good physical condition and be able to hike uphill at a lively pace for approximately 70 minutes. Of course, the rewards at the top are exhilarating! 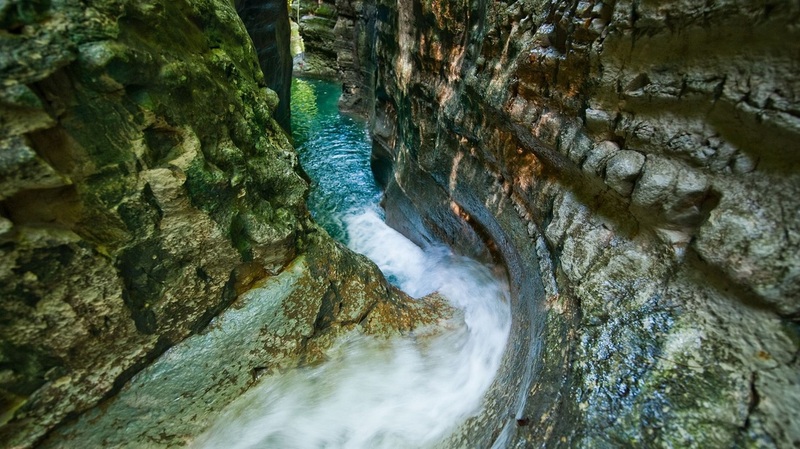 You’ll jump, hike, slide, wade and swim down a chain of 27 spectacular canyon rapids, waterfalls and refreshing pools on your way back down the mountain. At the end of the excursion you’ll be exhausted (in a good way) and starving so, lets eat! An authentic Dominican lunch, beverages and local rum are included at the end of the tour. Total tour time including getting out to the meeting point and transportation is around 5 - 5 1/2 hours. We fully understand the importance of getting back to the ship with time to spare and aim to drop you off at least an hour before departure. Even if a ship docks late we are still usually able to run the full trip but can shorten it by skipping lunch if necessary. For example, a 9am to 4pm docking time would get you back to ship by 2:30pm so even if a ship docks late the tour can still run. We track ships by GPS so are fully aware if a ship is running late and has an updated arrival time. Price: US$89.00 per person. All taxes included. Youth 8 - 17 must be accompanied by an adult. PLEASE NOTE: THE FULL 27 WATERFALLS TOUR ONLY RUNS IF THE WATER CONDITIONS ARE FAVORABLE. WE WILL AUTOMATICALLY REFUND YOU THE DIFFERENCE IF WE ARE ONLY ABLE TO DO 12 OF THE 27 POOLS. THE FULL 27 TOUR IS FOR SWIMMERS ONLY WITH GOOD FITNESS LEVELS. 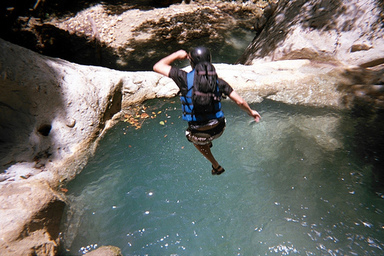 ​On arrival at the 27 Falls of Damajagua Park you should be wearing board shorts, lycra or a T shirt and tennis shoes that can get wet. We strongly recommend women wear shorts over bathing suits.. You can safely leave a bag on the transport with personal belongings plus towel, dry clothes and flip-flops for after the tour. On leaving the bus you will receive a bottle of water for the hike and be issued with a life jacket and helmet. From this point on everything will get wet so please only bring waterproof cameras. We also offer a photo and video service that is available to purchase after the tour. Back at base camp you will change into your dry clothes before enjoying a buffet of typical Dominican dishes plus water, sodas and local delicious rum! 1) If a ship docks too late to run the tour or does not come into port at all we offer a full refund. 2) If we are unable to run the full tour to number 27 due to water conditions the tour will be shortened to our Midway 12 tour length and you will be refunded accordingly. 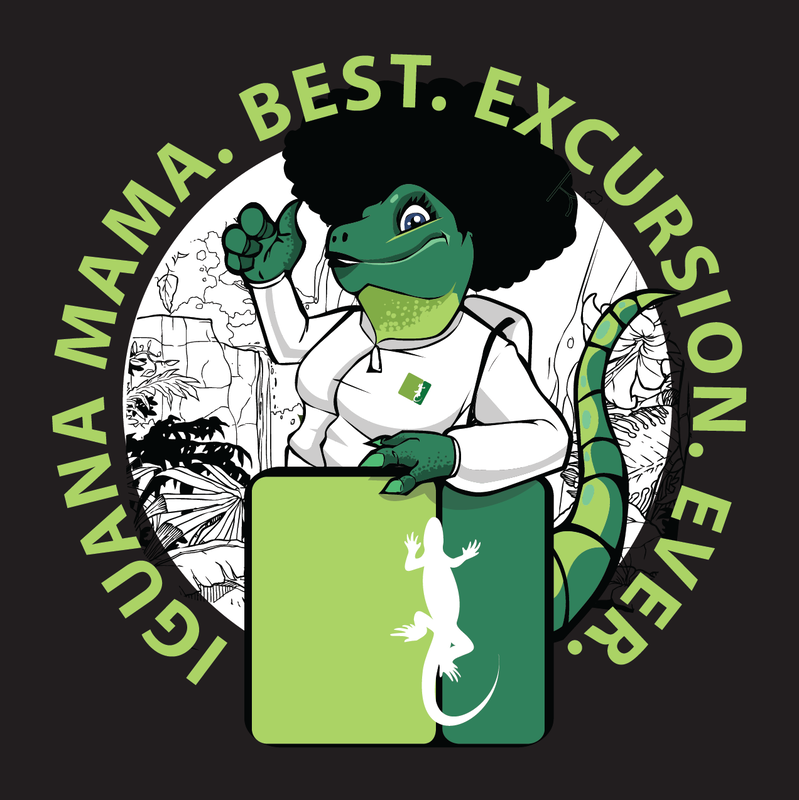 In the case of complete cancellation by Iguana Mama (if water conditions are unsafe) we will refund 100% of the purchase price.